The continuing stalemate in the headscarf controversy in Turkey stems from a mutual distrust about the way the concepts of secularism, democracy, and religious freedom are understood. 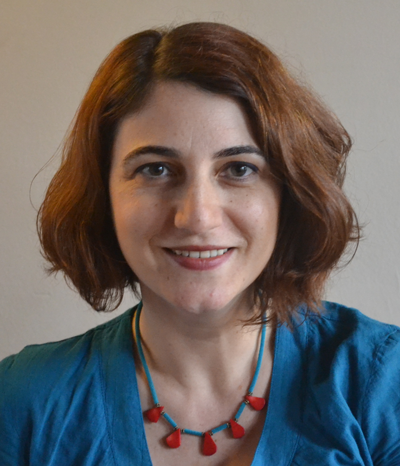 Both Kemalist secularism, which defends the headscarf ban for the sake of protecting the secular regime, and liberal secularism, which opposes the ban for the sake of protecting the freedom of religion of Sunni Muslims, are short of offering a truly secular perspective that can come to terms with patriarchy in both its secular and Islamic varieties. This article argues that this impasse caused by fears about either top-down Islamization or secularization can be overcome only when women’s rights and freedoms at large become the main concern for all parties in the debate.